Affordable! 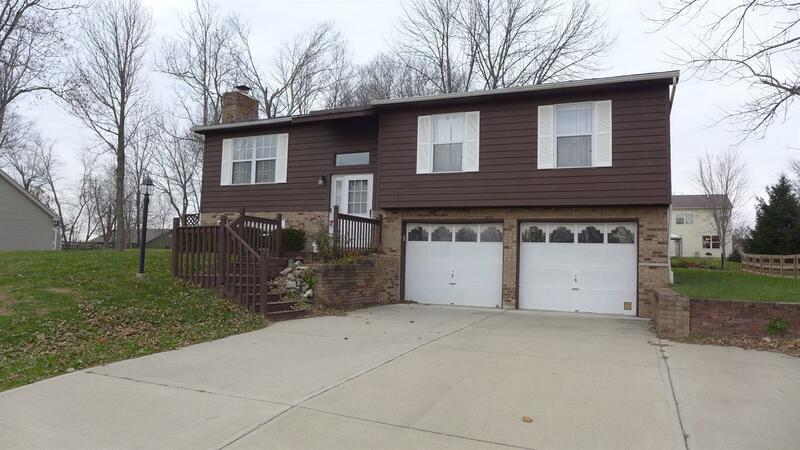 Well kept 3Br, 2.5Ba home in HVL. Updated kitchen w/all SS appliances, tile flr, light fixtures, vaulted DR/LR area w/HDWD flrs, w/o to lrg deck & hot tub. Mstr bedrm with new updated bath. Nice level yard, very lrg/wide concrete driveway-Perfect for storing a boat or RV.